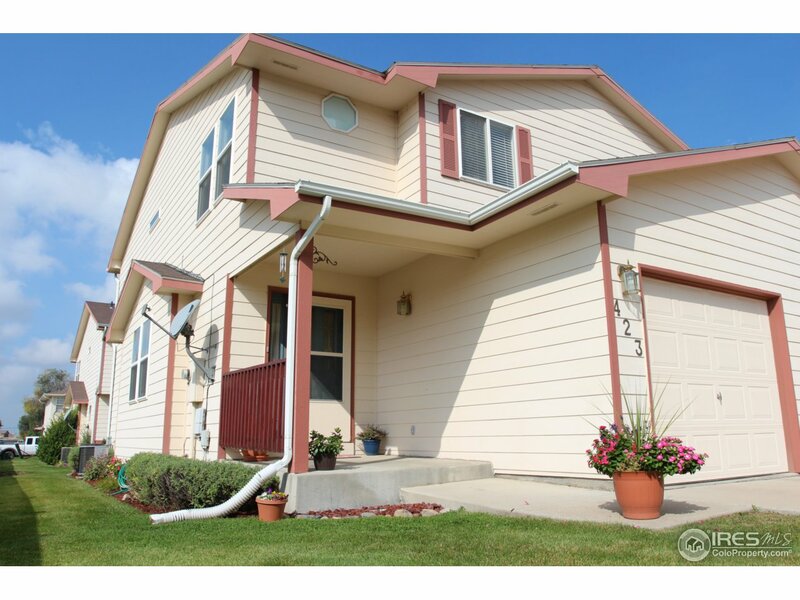 Beautiful 2 story end unit townhome. 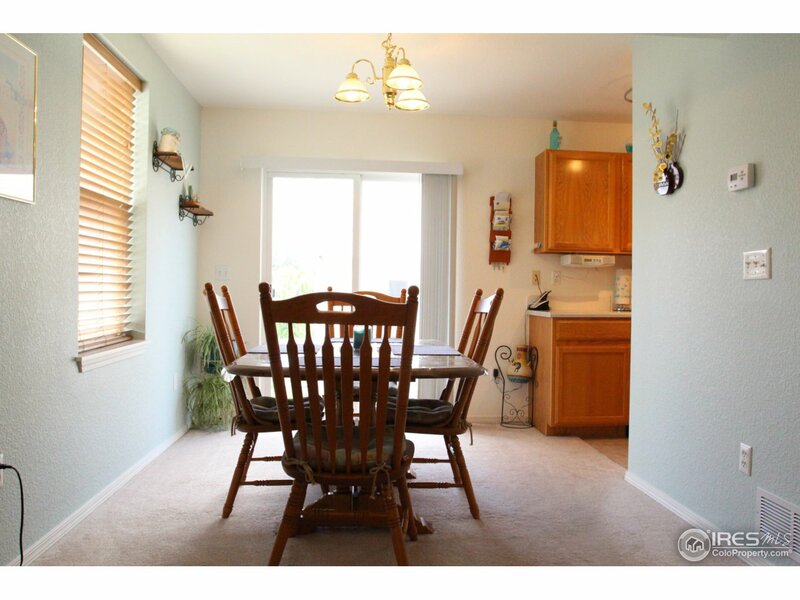 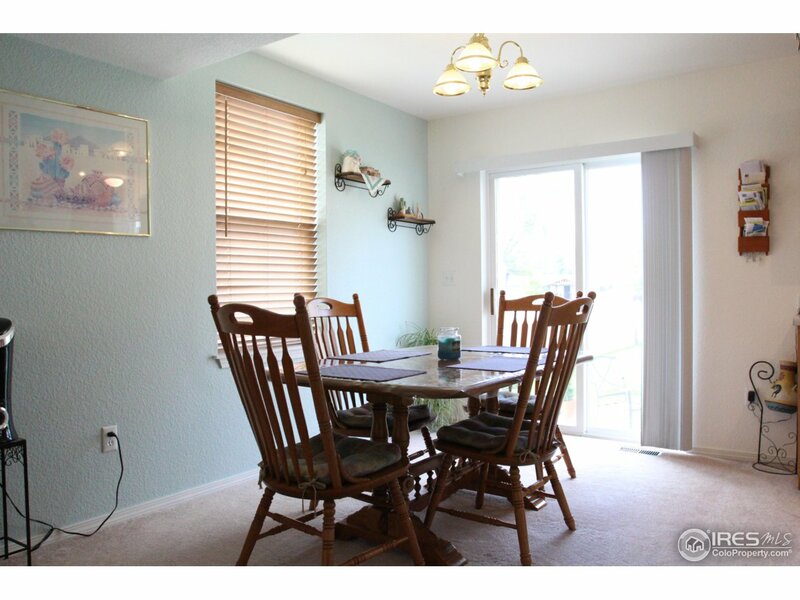 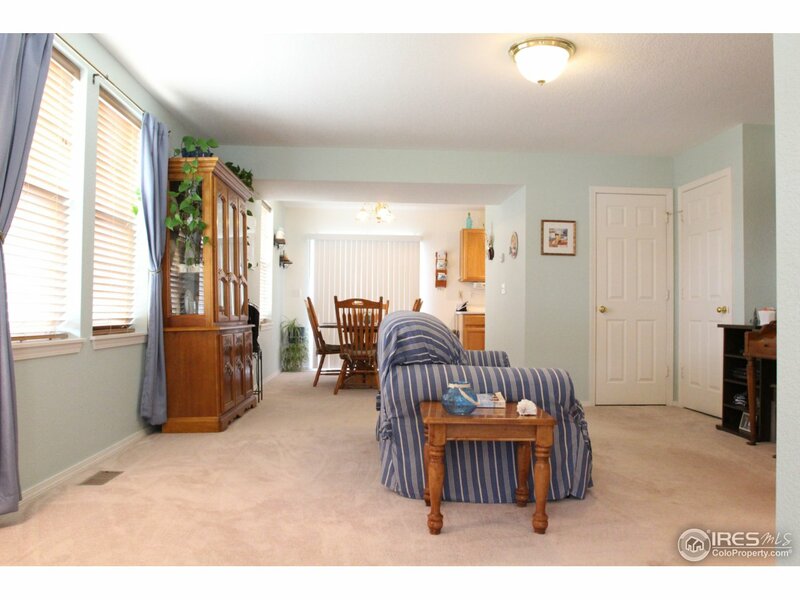 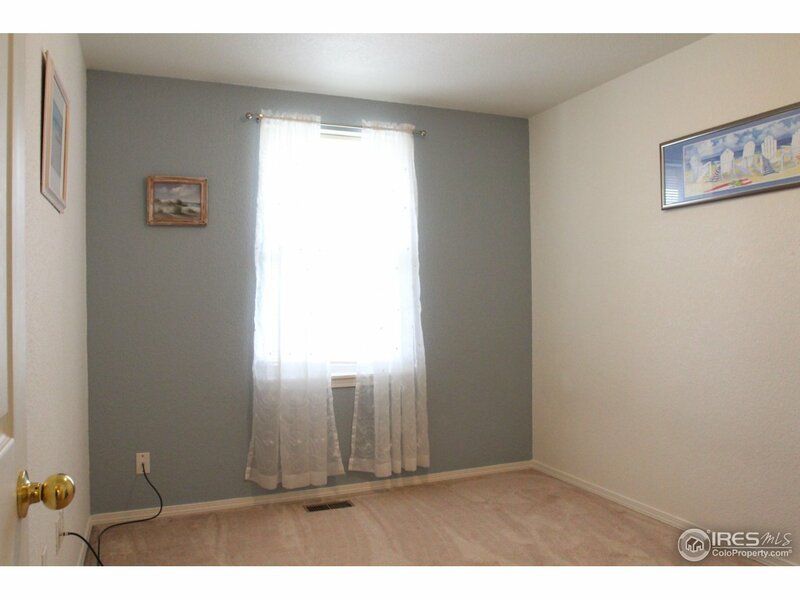 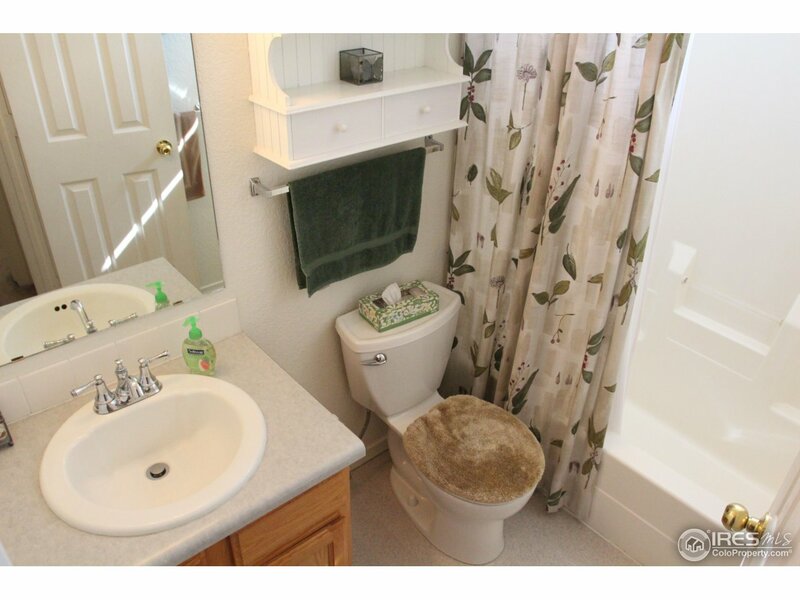 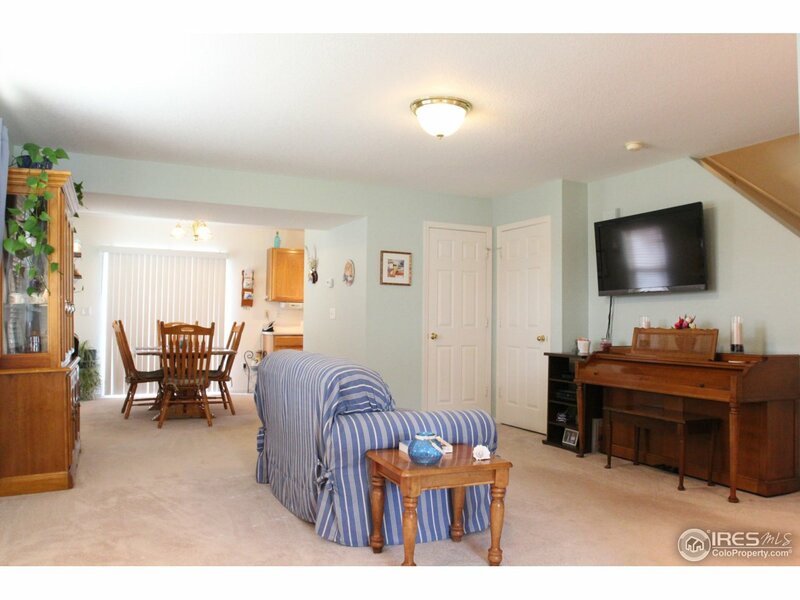 Like new carpeting throughout. 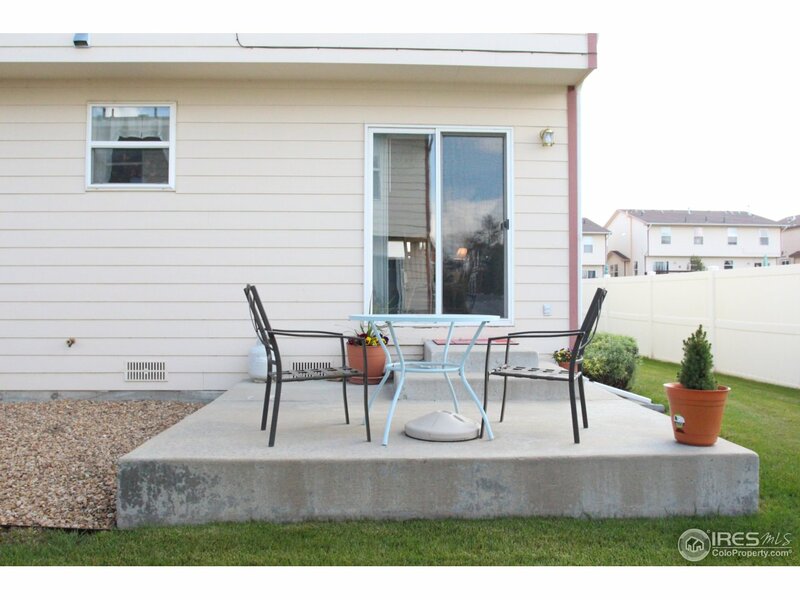 Dining room with sliding glass door opening onto 11' x 10' concrete patio. 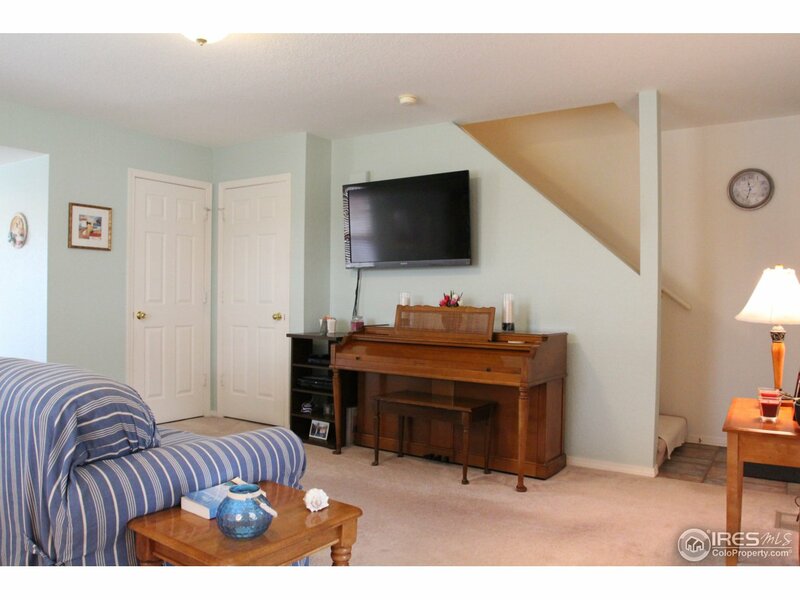 Large living room with lots of natural light. 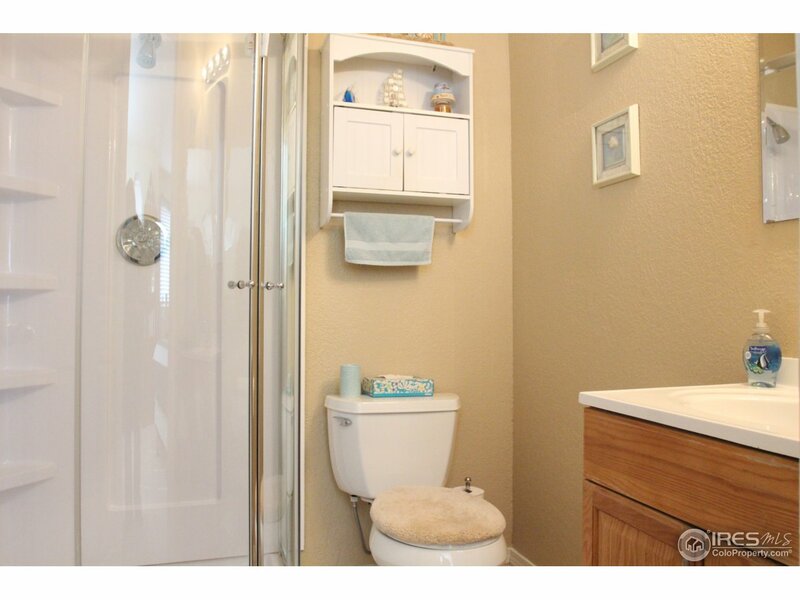 1/2 bath powder room on main floor. 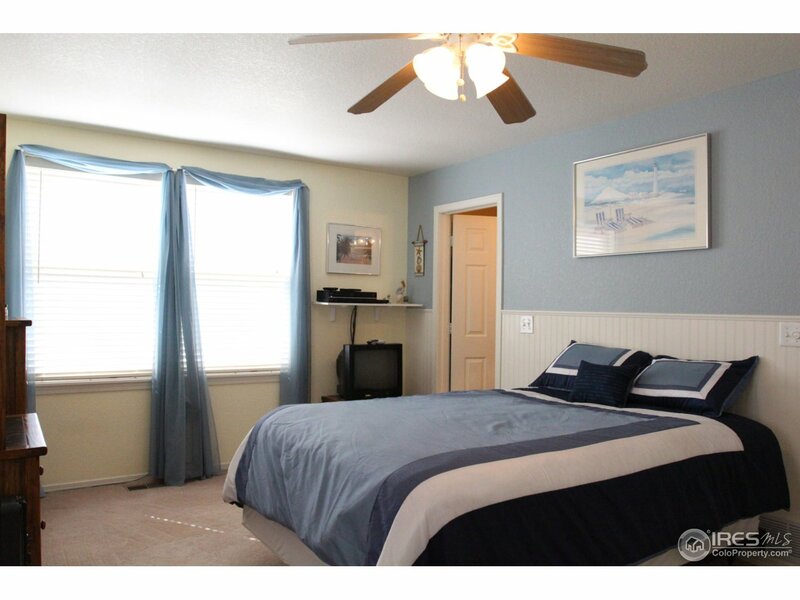 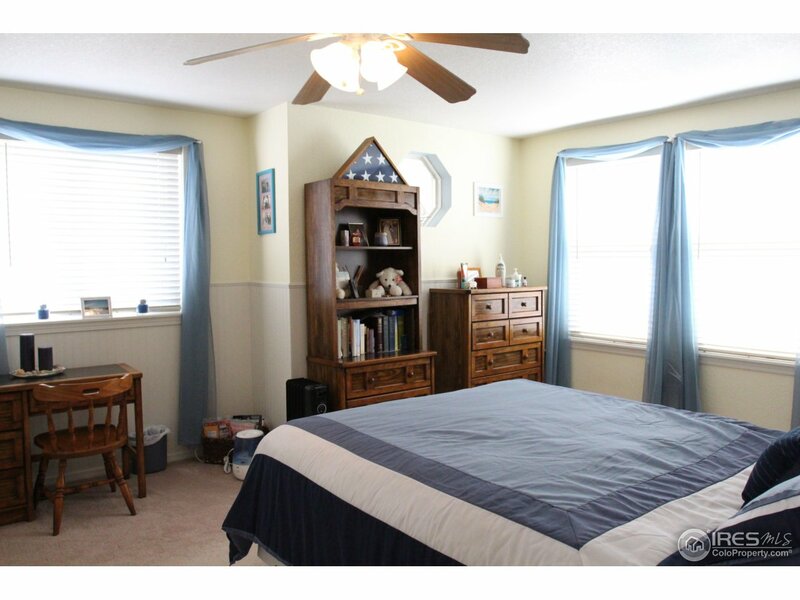 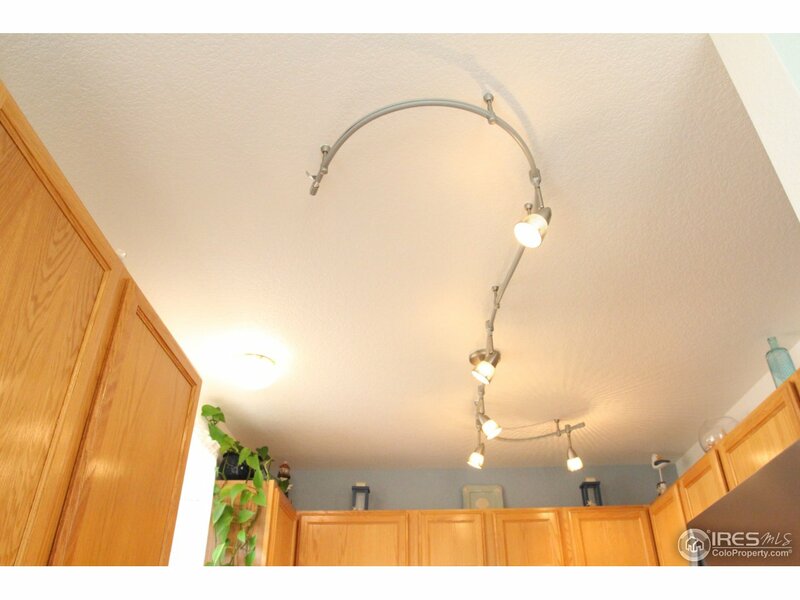 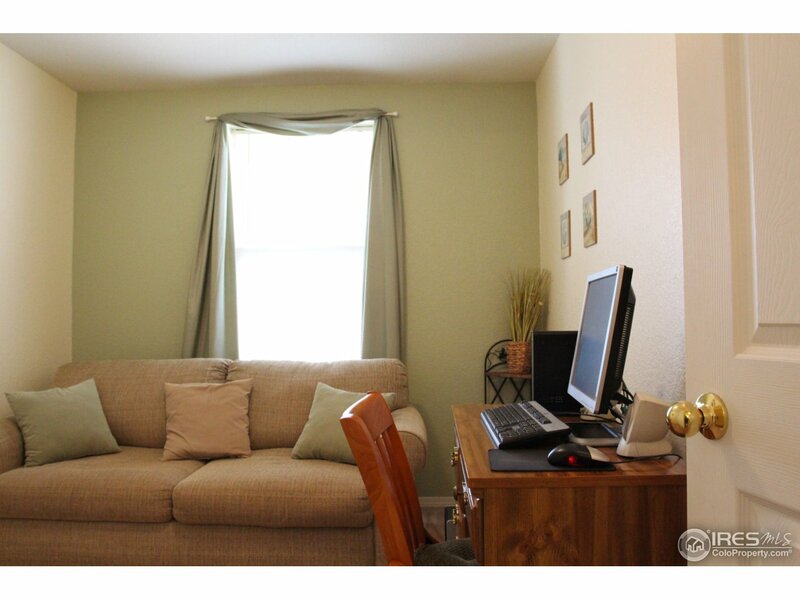 Large master bedroom with huge closet, 3/4 master bath with corner shower and oak vanity. 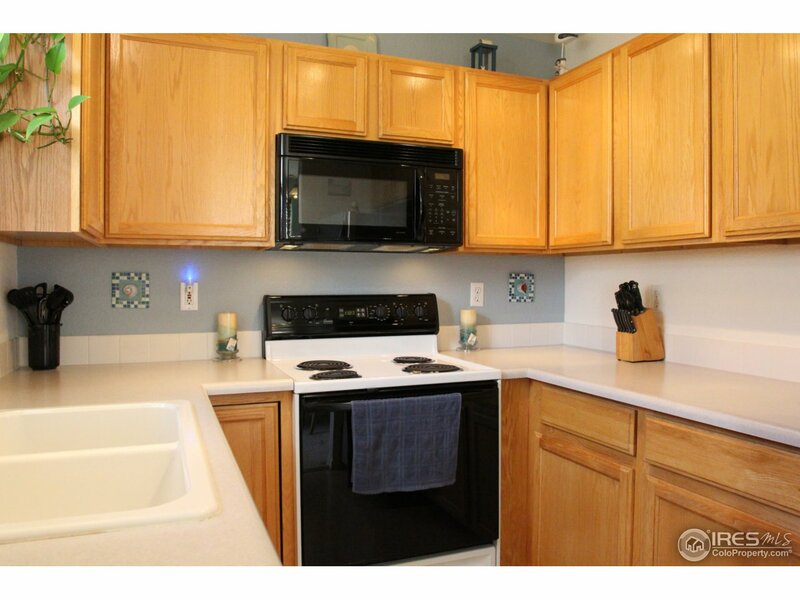 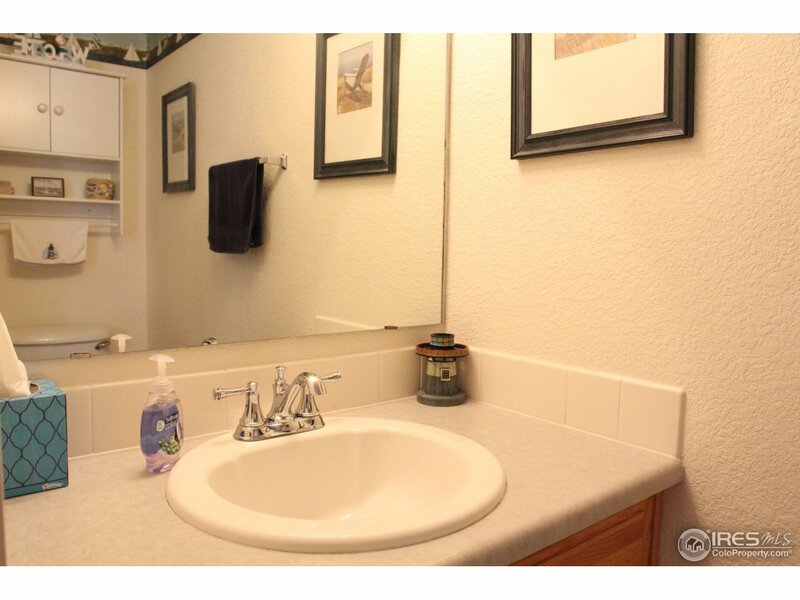 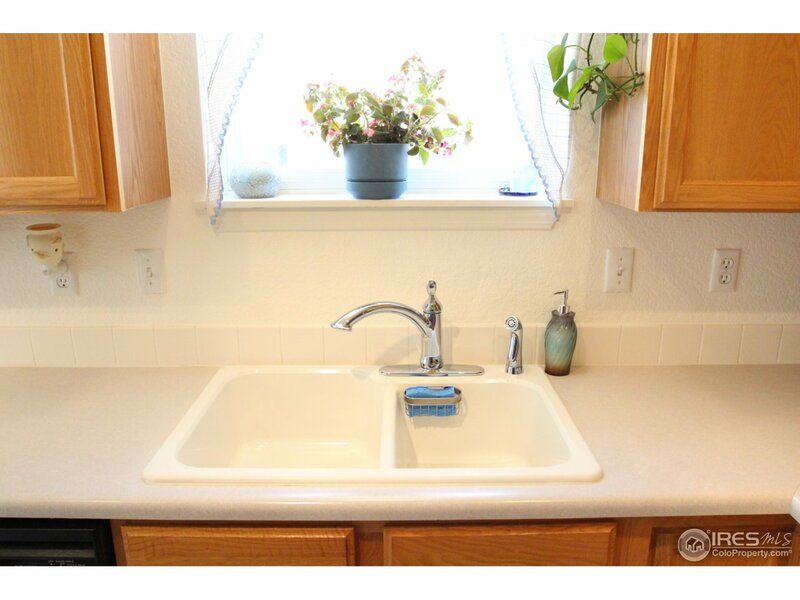 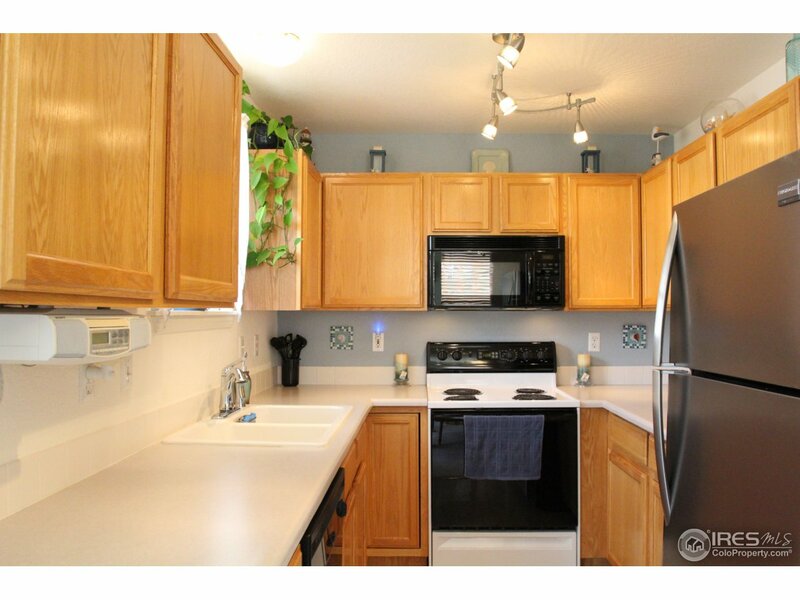 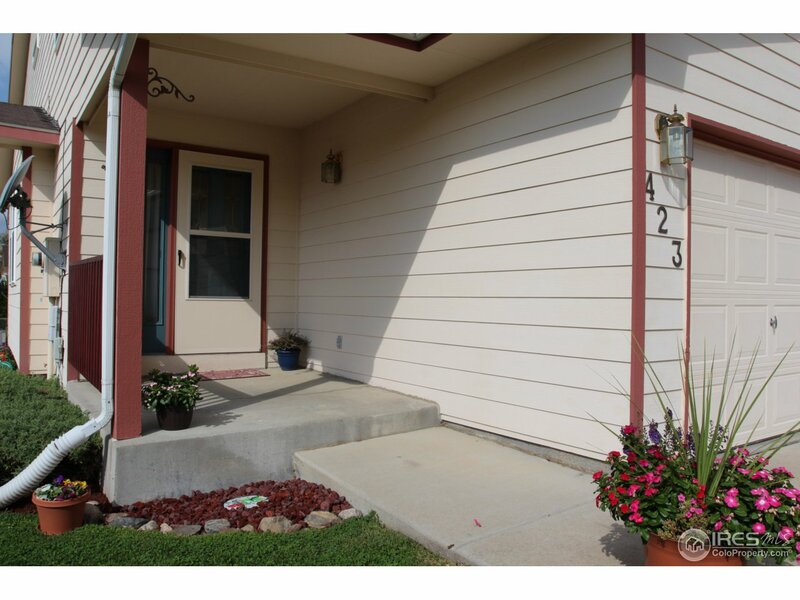 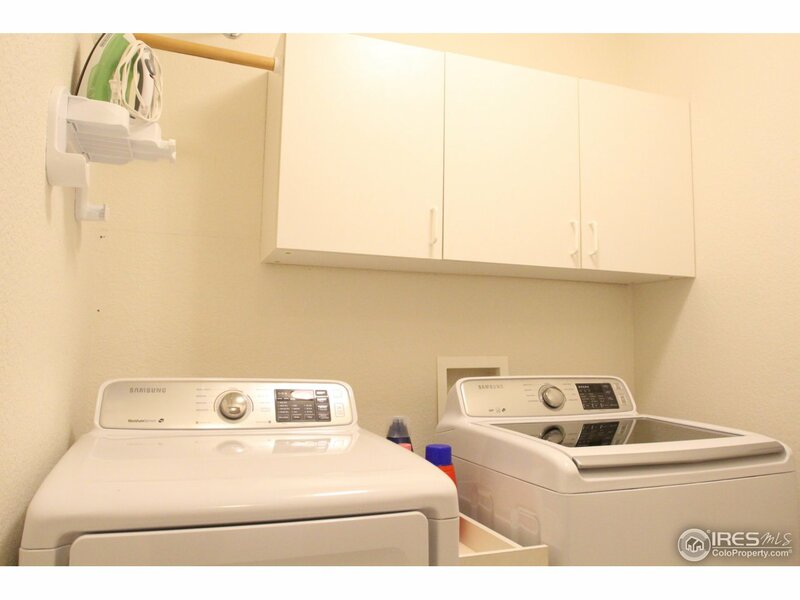 Large utility area with Samsung washer & dryer included. 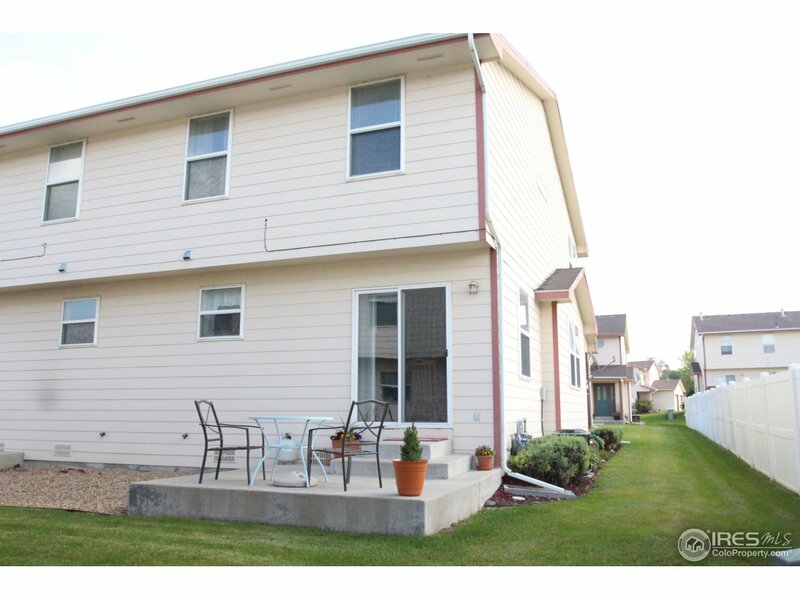 Attached 1 car garage w/opener and insulated overhead door. 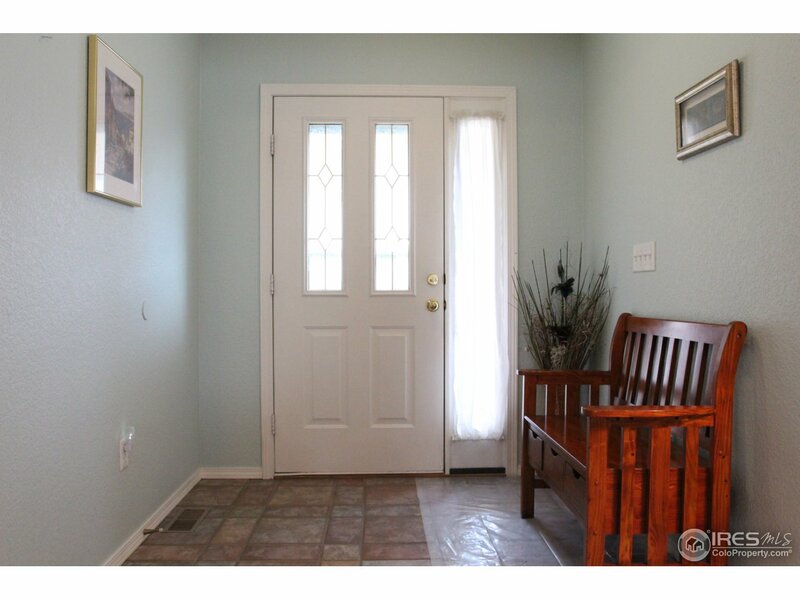 Open feeling with property backing to church. 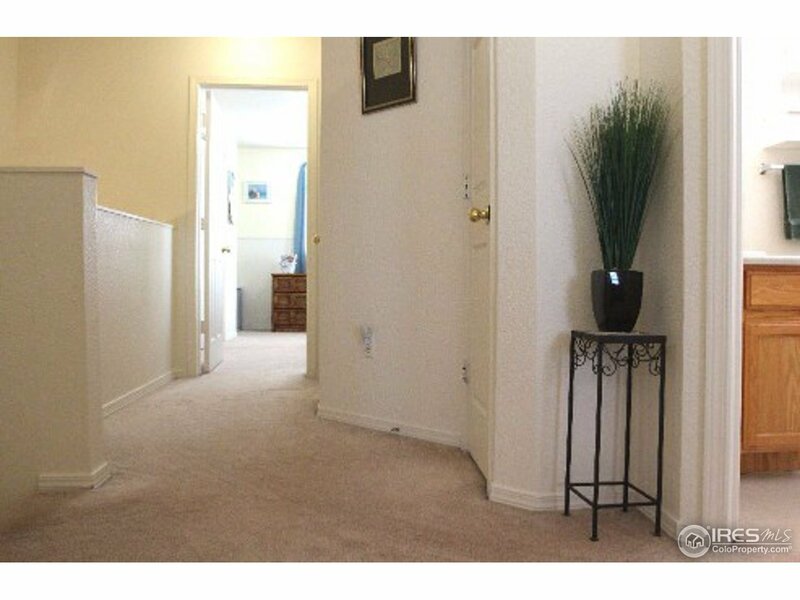 Easy access to I-25.